The landscape-scale conservation goals of the American Prairie Reserve have inspired comparisons to an American Serengeti and the Yellowstone of the future. HEVI-X is a new tungsten-composite pellet from Environ-Metal, the oldest tungsten-composite-pellet manufacturer in the US. The shot was introduced in late 2017, and here’s what you need to know about it. To Arizona for Gambel’s quail and wide-open spaces. The holidays are a time to think of others with gifts, gatherings or work with charities, but after a season of giving, you deserve to do something nice for yourself. In 2006 a small group of Dallas quail hunters launched a fundraiser that has earned millions for quail research and become a force in the conservation community. 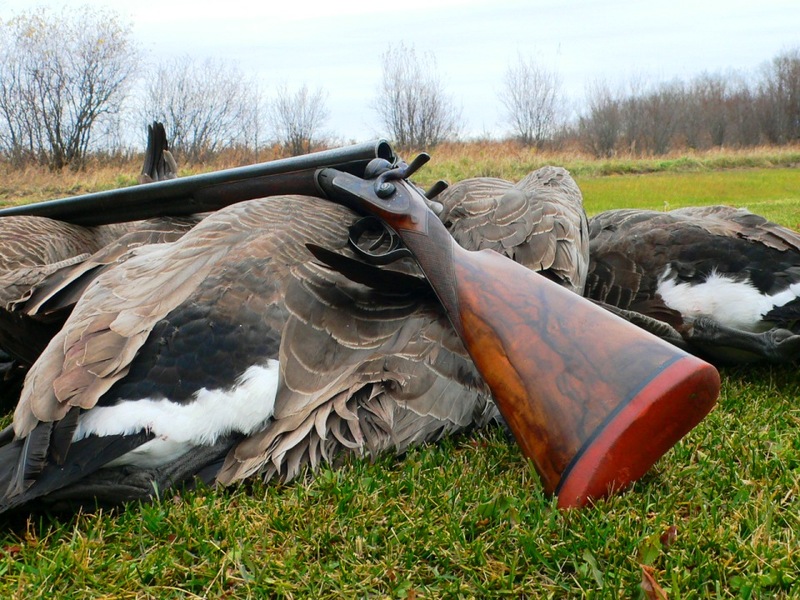 If you can improve your long-distance shotgunning, you can be confident of making clean kills on overhead and passing birds.